Friends, here’s a perfect mockup you can use to send a personalized holiday or seasonal greeting card to your friends or use as a gift card. To add your own design, simply use the smart-object layer on top of the folders in the PSD template. You can even customize the colors of the card and envelope as well as backgrounds to fit your holiday mood. For now, I have added 4 different backgrounds to complement with the design of the card. 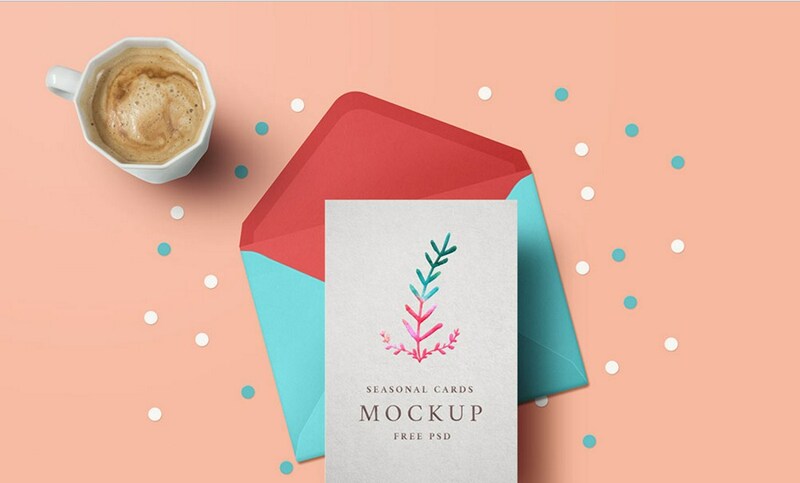 Create your own personalized cards and use the mockup to impress your friends, clients or loved ones.